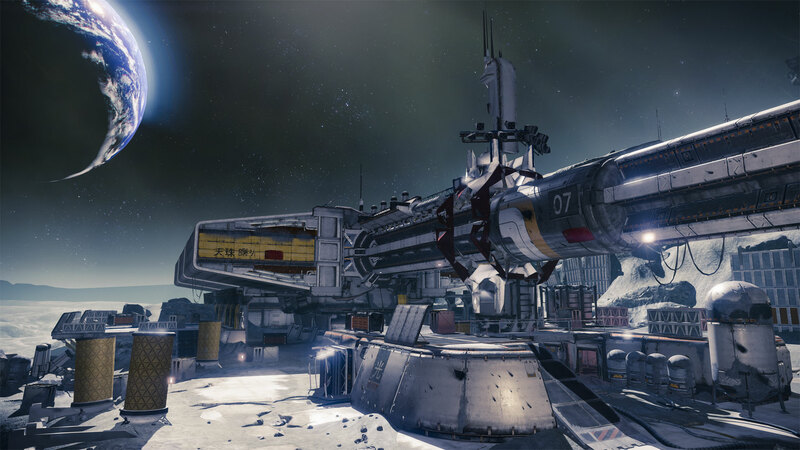 Throughout the past year, Bungie has been giving out Destiny Collector's Cards. Each card contains a redemption code, but what does it unlock? The codes can be redeemed through Destiny's website after you've created an account. You don't get any rewards for doing so now but your redemptions are at least recorded on your account. "Check back in 2014 to see what you’ve unlocked!" says the website after you turn in a cod. The cards themselves don't provide clues as to what bonus content they provide. They have pictures of character classes, enemies and locations - in other words, things that are just available in the base game rather than unlocked. There are a lot of different possibilities for what these codes do. They could give you extra customization options or maybe temporary progression bonuses. 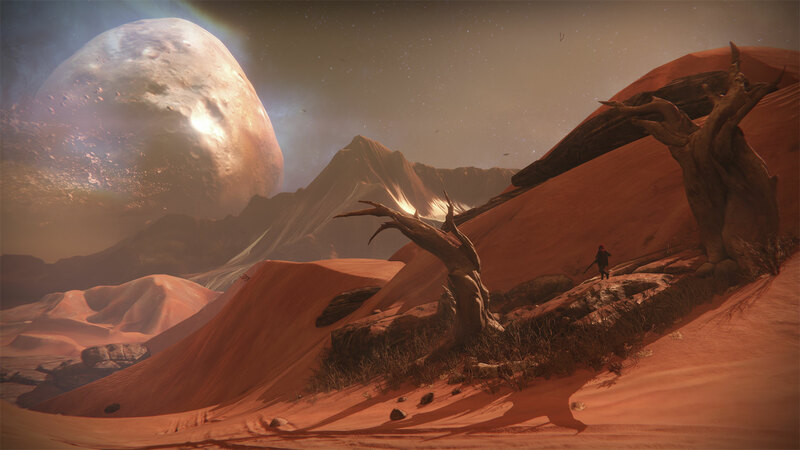 Both are distinct possibilities considering the MMO-like structure of Destiny. It's also possible that there's no set reward for each code. Maybe they provide you with a randomized reward, like the Battlepacks from Battlefield 4 or Golden Keys from Borderlands 2. 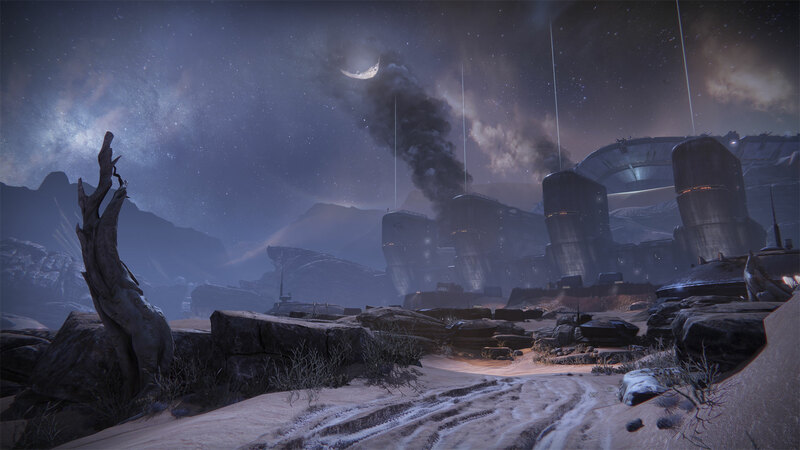 Destiny is the first game by Bungie since they left the Halo series behind. 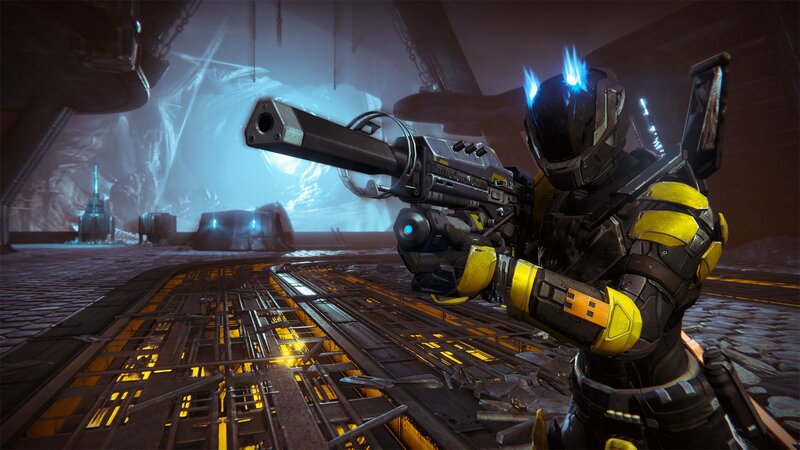 The "shared-world" shooter puts players in the role of Guardians, the protectors of the remnants of humanity. 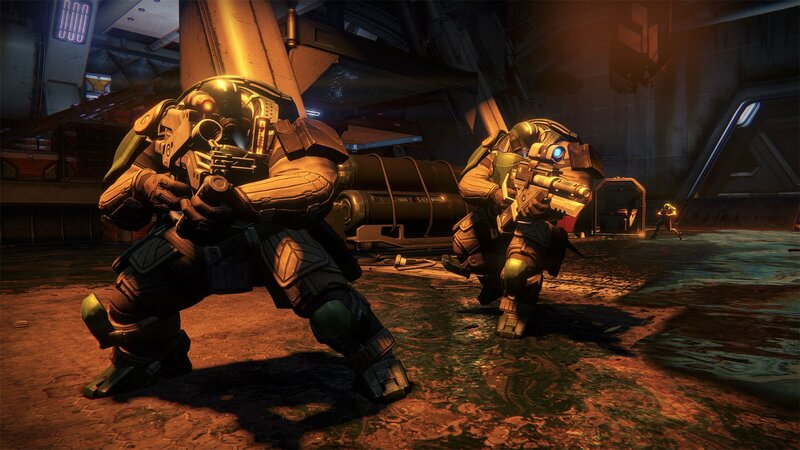 These Guardians must travel out into the solar system to fight aliens and reclaim mankind's former colonies. 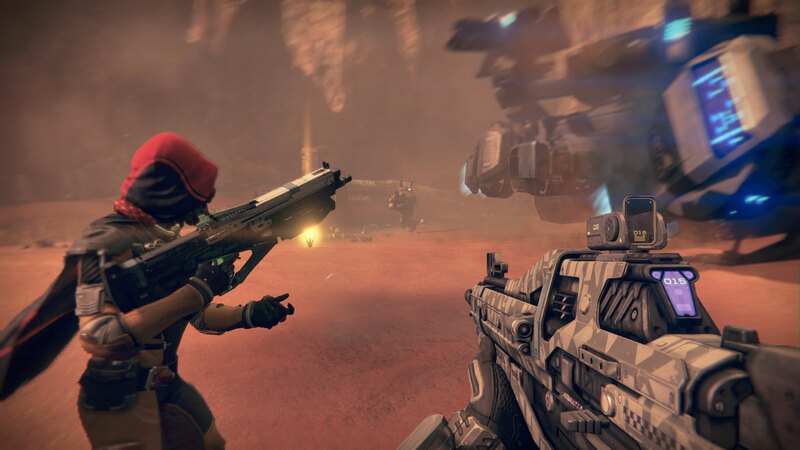 Bungie plans to release Destiny in September on PS3, Xbox 360, PS4 and Xbox One. There are no plans for a PC version at this time. A beta test will be held this summer, with PS3 and PS4 owners getting first access.